Under Forbes 30 Under 30 Asia : Retail and E-commerce, +Sabin Bhandari and Aashish Acharya, Co-Founders of WhiteSpace were enlisted among others selected by expert panel of judges Allan Zeman - Chairman, Lan Kwai Fong Group; Hiroshi Mikitani - CEO, Rakuten and Jennifer Woo - CEO, Lane Crawford Joyce Group. 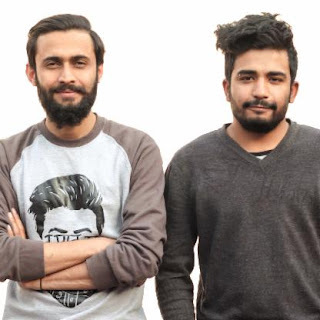 The duo came up with their idea for an online apparel store -- the first of its kind in Nepal -- in 2012 while in college. Threadpaints quickly established itself as a trendy marketplace selling everything from t-shirts designed by hip local designers, to shoulder bags, watches and perfumes. And the brand remains true to its roots, raising funds through its 'T-shirts For Relief' campaign to help those affected in the aftermath of the devastating 2015 Nepal earthquake. WhiteSpace Cofounders, WhiteSpace The duo came up with their idea for an online apparel store -- the first of its kind in Nepal -- in 2012 while in college. Threadpaints quickly established itself as a trendy marketplace selling everything from t-shirts designed by hip local designers, to shoulder bags, watches and perfumes. And the brand remains true to its roots, raising funds through its 'T-shirts For Relief' campaign to help those affected in the aftermath of the devastating 2015 Nepal earthquake. Under Forbes 30 Under 30 Asia : Social Entrepreneurs, +Surya Karki from +Diyalo Foundation and +Ravi Kumar & Mia Mitchell from +Code for Nepal were enlisted among others selected by expert panel of judges +Paul Ronalds - CEO, +Save the Children Australia; Solina Chau - Executive Director, +Li Ka Shing Foundation 李嘉誠基金會 and +Vineet Nayar - Founder, +Sampark Foundation. 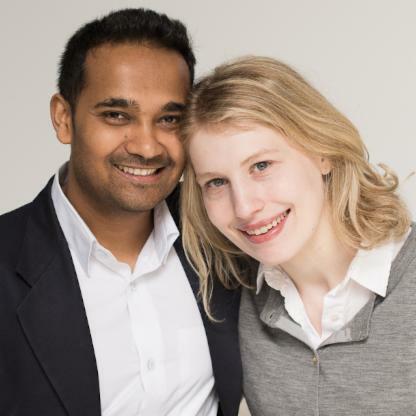 Code for Nepal Cofounders, Code for Nepal Husband and wife Kumar and Mitchell cofounded Code for Nepal, an organization aiming to increase digital literacy and use of big data in the country. To that end, they have launched nepalmap.org last year to make data on the country more accessible. Kumar has helped rebuild more than 25 schools in the remote villages of Nepal, similar to the one he comes from, and now serves as a lead digital strategist at the World Bank in Washington, D.C. Mitchell works on foreign assistance at the White House office of Management and Budget. 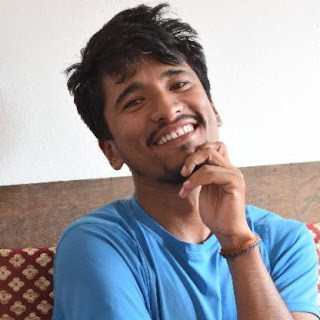 Surya Karki Cofounder, Diyalo Foundation Karki is the founder of Nepal's Diyalo Foundation, which provides free education to children living in rural parts of the country. It also works to develop sustainable energy and farming by offering related services and training programs to rural residents. Born in rural Nepal to a single mother, Karki won a national scholarship at the age of eight and is currently working on his master's degree at Tsinghua University in Beijing. Under Forbes 30 Under 30 Asia : Media, Marketing & Advertising - +Prabhat Ydv Founder of +Explore Gadgets was enlisted among others selected by expert panel of judges +Caspar Schlickum - CEO, +Wunderman APAC; +Kristie Lu Stout - Anchor, +CNN and Mark Britt - Cofounder, +iflix. 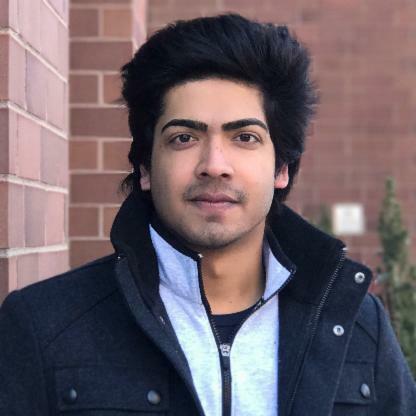 Yadav's Kathmandu-based company Explore Gadgets began as a YouTube channel in 2012, just after he'd completed his final year of school. The channel introduced his Nepalese audience to the latest technological gadgets, which are often difficult and expensive to access in Nepal. He's the only "YouTuber" in Nepal to receive a Silver Play Button award -- an award for reaching 100,000 subscribers -- from Youtube. The channel now has over 360,000 subscribers. Blog compiled by +View Your Choice- तपाईको सोचाई हाम्रो रोजाई - and can be reached at viewyourchoice@gmail.com for positive influencing stories.